Tales are traditionally a way to transmit wisdom and make everyone think. This is definitely the case with Nasreddin Hodja, a hero known throughout the Muslim world for his absurd, caricatural and hilarious narrations. Each story carries some kind of problematic about human existence, actions or behavior, about the order of the world and epistemological issues. In this book, we present twelve narrations bearing on problems such as being and appearance, truth and pretention, knowledge and ignorance, choosing and responsibility, etc. Each one will be followed by a philosophical analysis and two series of questions in order to meditate: understanding questions and reflection questions. Finally, an exercise that bears on the particular theme. 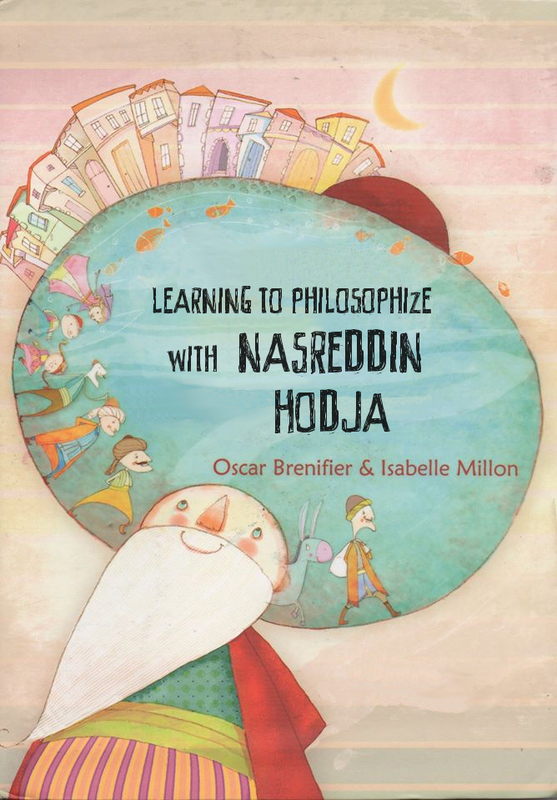 An exciting philosophical adventure for either children or adults. This book contains a number of philosophical exercises that can be realized alone or in a group, by adults or children. They are classified in terms of difficulty, and by the nature of the skill needed to work through it. This work allows clarifying the numerous mental gestures that characterize thinking: argumentation, analysis, interpretation, problematization, conceptualization, etc. 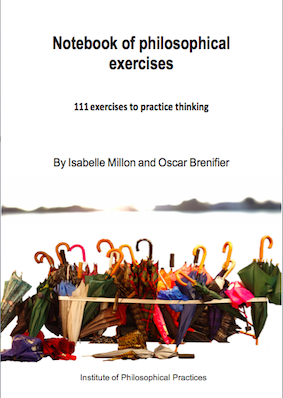 An introduction provides some tips on their realization, particularly for the teacher who wishes to introduce such a practice as a pedagogical tool. The idea of practicing philosophy with children is considered rather surprising, since young adults who have to engage in it already have a difficult time with this strange activity. The author of this book wonders in an opposite manner: When you are eighteen, is it not almost too late to start philosophizing? To philosophize it to learn to think, to think consciously, by oneself, through the others, it is to deepen and to analyze ideas and problems. 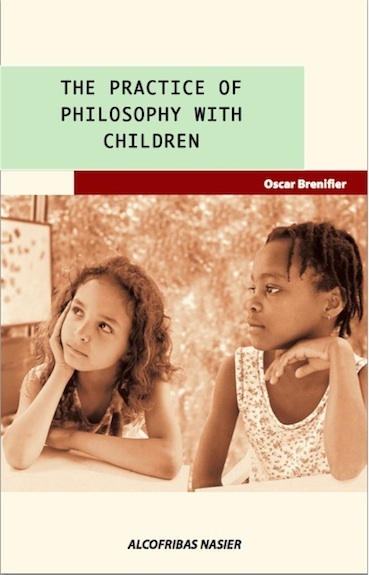 Throughout this book, many practical and theoretical suggestions are provided for the teacher or the parent who thinks that it is never too early too learn how to think, who believes that the questioning of the child should be valued and encouraged.